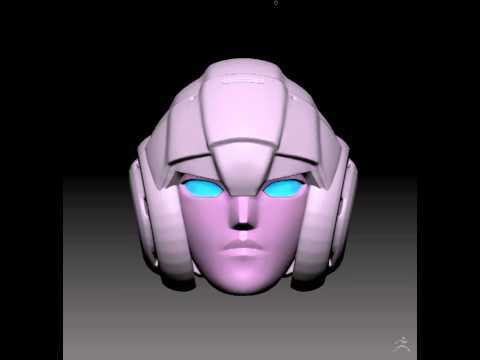 This is Oracle an homage to Arcee. 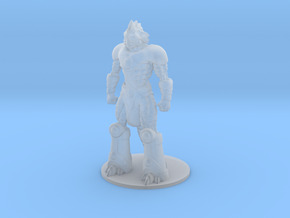 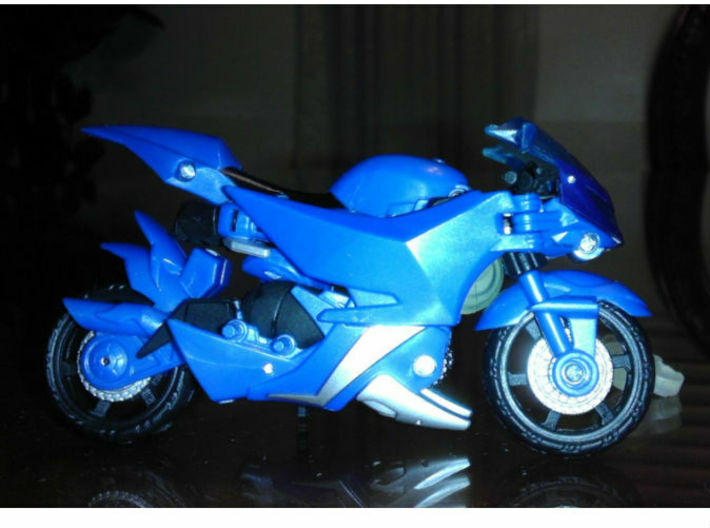 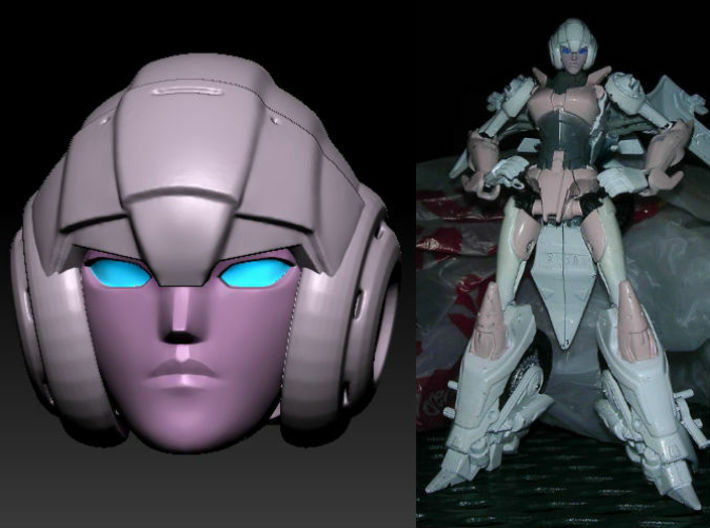 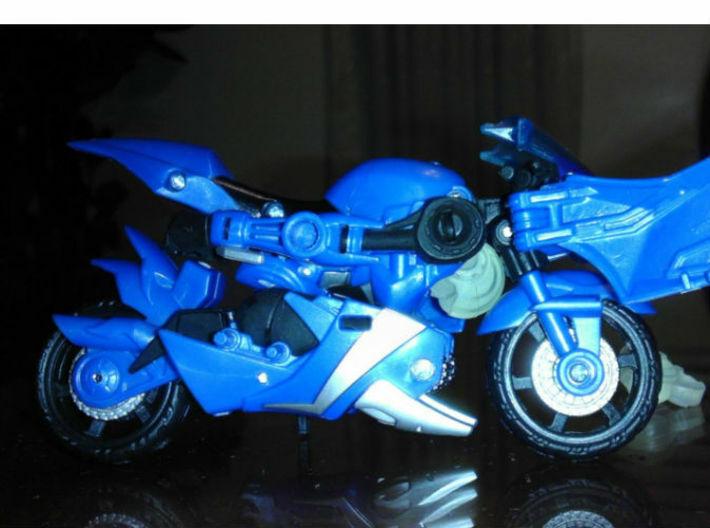 The model when printed can be used with the Transformers Prime RID Arcee figure. 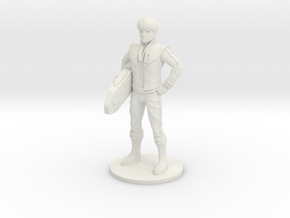 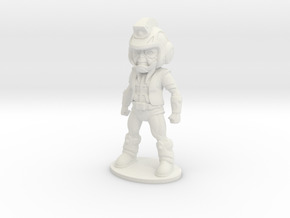 The figures pictures was printed using the "Frosted Ultra Detail material." 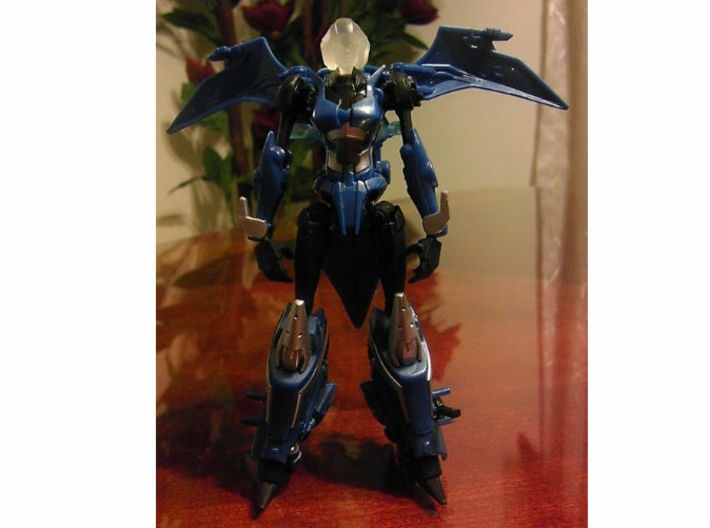 If the model is used with this toy, the head can remain attached during transformation. 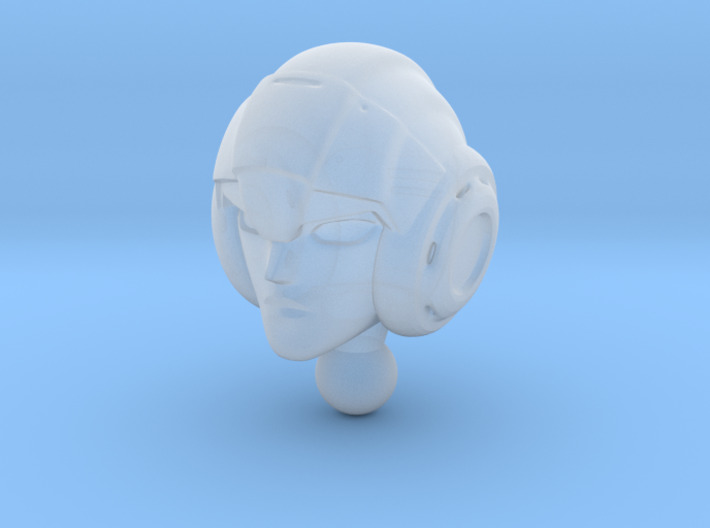 The model only includes the head as seen in the digital rotation.. Also pictured is an artists paint up of the figure with the head. 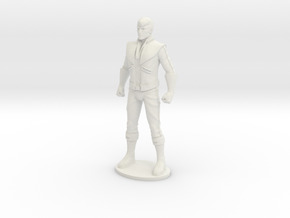 The action figure is sold separately.